The phoenix down being thrown onto the bloodied corpse of Final Fantasy XIV will go into alpha testing by the end of the month. This form of testing won’t be open and most people eligible should already have their invites. This will be a way of stress testing servers and getting the back bone of changes into players hands to properly test them. In the meantime servers are still open for the current version of the game and will continue to live until November. 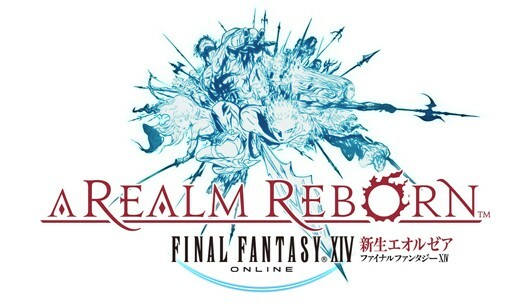 Anyone still with a character save before this end time will have their character able to be accessed in Realm Reborn. A lot is riding in this effort as MMO costs are high enough for initial development, let alone a complete reboot. Given SE’s track record of keeping Final Fantasy XI profitable at a $14.99 a month subscription base I honestly hope they can right this ship. We shall see come late this year/early next year when this all finally releases.